When Ichigo gets his powers back in the fullbring arc, he only uses his bankai but no hollow powers which leads me to beleive that since his powers were obtained from the other soul reapers, then his hollow powers are gone, but I'm not sure. He never Lost his hollow power because what Fullbring is, is hollow powers for humans. Like all spiritually aware Humans, Fullbringers can sense the Reiryoku of other spiritual beings, such as Hollows, Shinigami, and other Fullbringers. However, they differ in that they each have a parent who survived a Hollow attack before they were born. As a result, traces of the Hollows’ power remained in their mothers’ bodies, which were then passed onto them at the moment of their birth. Consequentially, their powers zaidi closely resemble a Hollow’s than those of a Shinigami. Well Ichigo is a Shinigami,Quincy, and Hollow all wrapped into one, I assume that the three powers are tied together. To get one back would mean getting them all back. 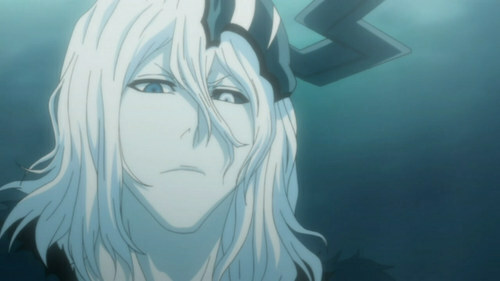 When Ichigo used final getsuaga, both Zangetsu and Hollow Ichigo became one person/spirit. Ichigo's reatsu\getsuga tenshou was black was because of his hollow in him and his new bankai still has the black﻿ reatsu therefore there still hollow in him. So I say he has them he just might not use the mask any more.